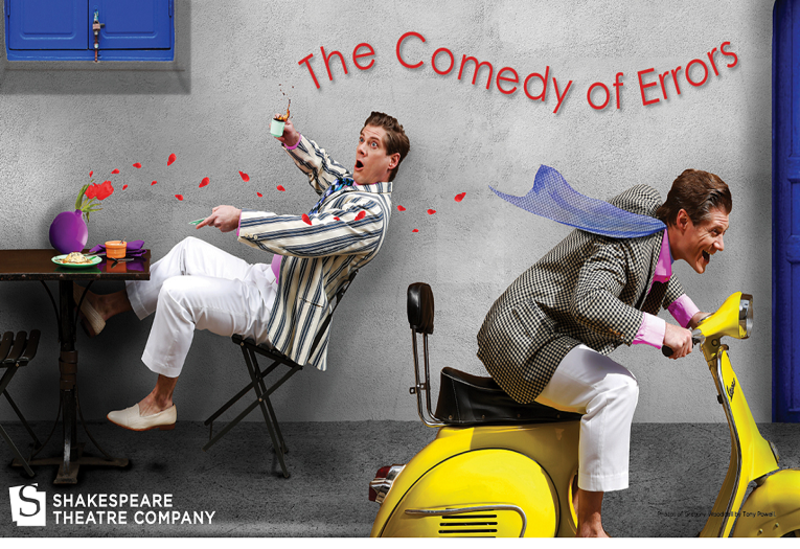 Recipient of the 2012 Regional Theatre Tony Award®, the Shakespeare Theatre Company (STC) has become one of the nation’s leading theater companies, synonymous with artistic excellence and making classical theater more accessible. 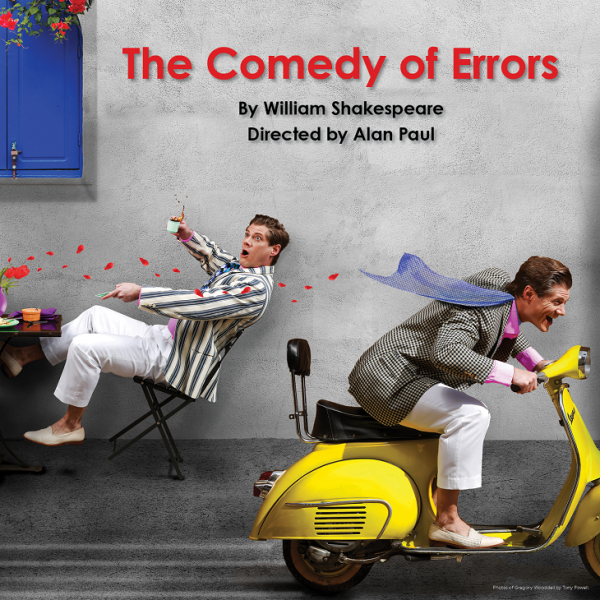 Under the leadership of Artistic Director Michael Kahn and Managing Director Chris Jennings, STC’s innovative approach to Shakespeare and other classic playwrights has earned it the reputation as the nation’s premier classical theater company. By focusing on works with profound themes, complex characters and poetic language written by Shakespeare, his contemporaries and playwrights he influenced, STC's artistic mission is unique among theater companies: to present theater of scope and size in an imaginative, skillful and accessible American style that honors the playwrights’ language and intentions while viewing their work through a 21st-century lens. A leader in arts education, STC has a stable of initiatives that teach and excite learners of all ages, from school programs and acting classes to discussion series and accessible programs like the annual Free For All, one of STC’s most beloved annual events, allowing audiences to experience Shakespeare at no charge. 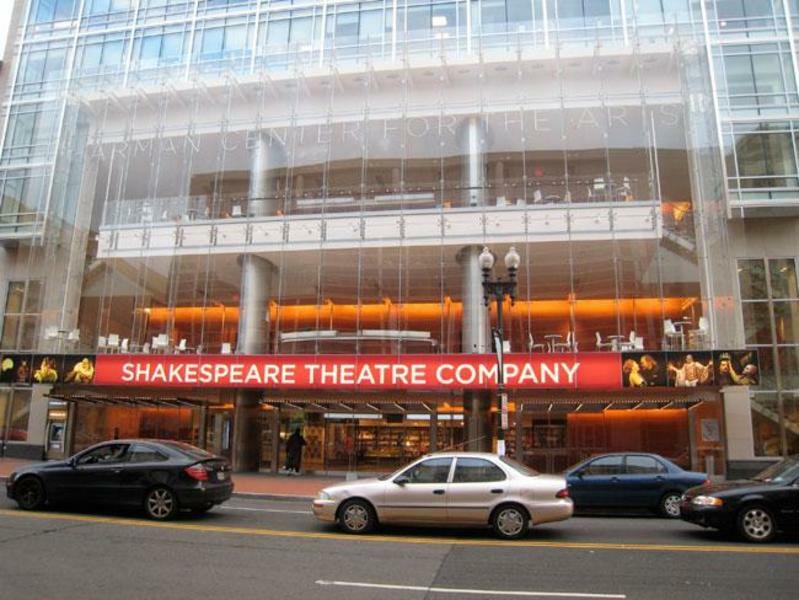 STC performs in two theaters, the 451-seat Lansburgh Theatre and the 774-seat Sidney Harman Hall in downtown Washington, DC, creating a dynamic, cultural hub of activity that showcases STC as well as outstanding local performing arts groups and nationally renowned organizations.